Everything is: lettuce, tomato, mayo, mustard, onion, pickle & slaw. Served on a homemade bun. Everything is $4.20. Served on a homemade bun. Everything is $4.45. With bacon, lettuce, tomato, American cheese, and mayonnaise on toast. Includes chips. 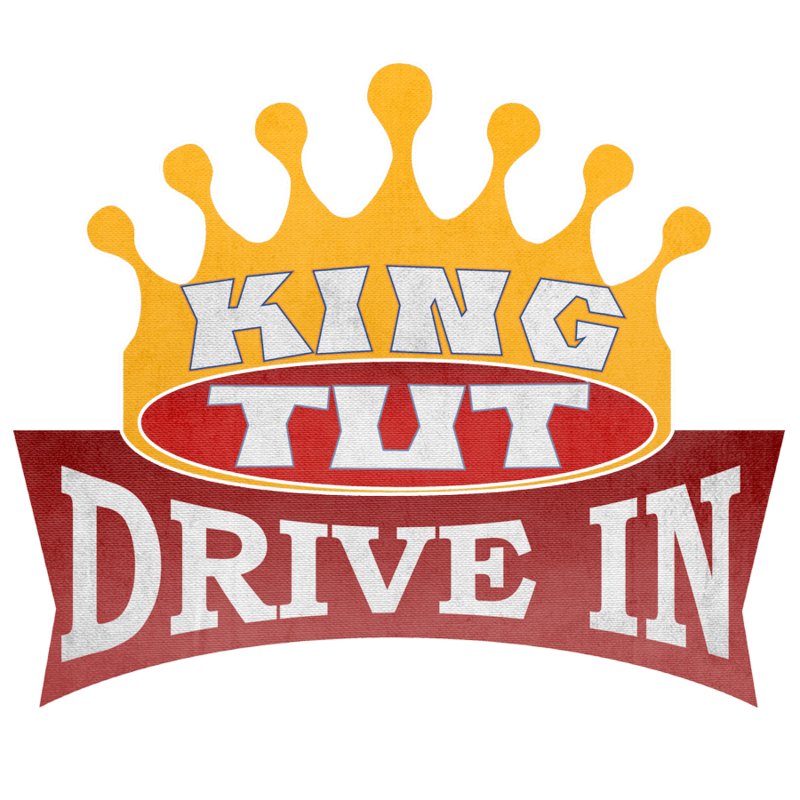 comes w/ a small drink and choice of french fries, tator tots, or chips. Includes cheese and ONE topping. Each additional topping is 1.50, and shrimp is an extra 1.75. Everything but banana peppers, shrimp, and black olives is $20.00. Includes cheese and ONE topping. Each additional topping is $1.00, and shrimp is an additional $1.25. Everything but banana peppers, shrimp, and black olives is $15.00. Sold by the slice. Whole pies MUST be ordered a day in advance and prepaid.  (c) King Tut Drive-In | Web Design by kKid In The Background, Inc.